As a parent of two girls, I know it is important to embrace interactive and communicative learning while also improving kids’ confidence that will be beneficial to them in long run. When I know about the Kids Public Speaking Program organised by Johan Speaking Academy had the graduation finale at Evolve Concept Mall on Sunday, 21st May 2017, I quickly brought my girls over to see how the kids speak at a shopping mall. It was impressive to see 135 kids that had went through a 10 weeks Kids Public Speaking program, which gives them real-life-experience speaking on stage. They went to Little Kingdom in April for their brand ambassador program and now they had graduated with pride. Missed this for your kids? Don’t worry as Johan Speaking Academy is opening for their next intake for 10 weeks in Sept 2017. The program is suitable for kids age 7 to 12 years old, and is available in English and Mandarin sessions. Our local government’s school system focuses so much on academic, but what about the ability to speak in each child? 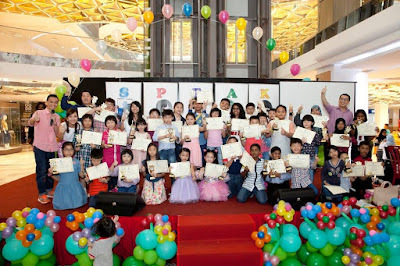 In view of this, the founder of Johan Speaking Academy, Johan Ooi and Cherry Ho believed that soft skills like public speaking which gives kids confidence is essential and very important in the working world. The ability to articulate your message and share your story will help you inspire and impact the world. The ability to speak well is a lifelong skill which everyone of us would need to use throughout our career and life. Every ladies dream to be a princess. Now, we could all have the chance to fulfill our dreams at Sasa & Baby Foot’s Fairy-tale Affair that is happening from 29th May 2017 to 4th June 2017 at South Void, Mid Valley Megamall (In front of Zara). This week-long fairy-tale affair lets public to enjoy up to 50% exclusive discounts for Baby Foot, original exfoliating foot mask from Japan along with other Japanese beauty products that are fit for a princess. The beauty fair themed ‘Be a Princess’ offers public a head-to-toe beauty experience with exclusive discounts for products directly imported from Japan. 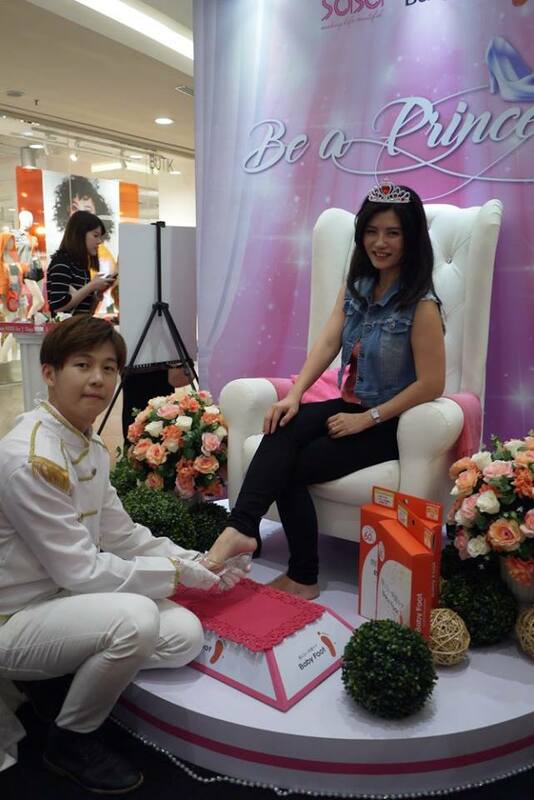 Besides, you could also enjoy a fairy-tale experience of trying on a glass shoe and stand a chance in becoming the ‘Baby Foot Princess’ through a social media contest to win a fairy-tale evening experience to be remembered for a lifetime. 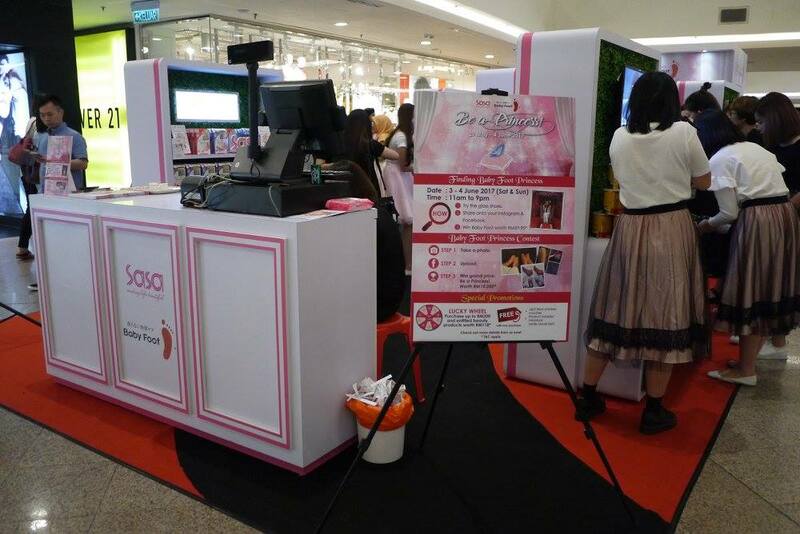 They are also giveaways, lucky draws for prizes up to RM 118 each, and many more at the ‘Be a Princess’ beauty fair. To those who fit the Fairy-tale Princess Glass Shoe, they will be given a Baby Foot product each and be invited to take part in a social media contest that might win them a truly magical evening of a complete makeover, private chauffeured transportation, fine dining experience and a one night 5 stars hotel stay with their loved ones. 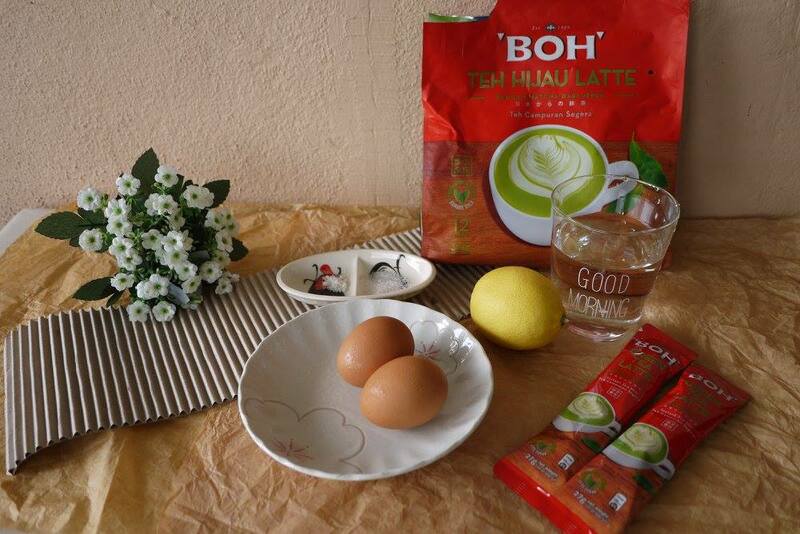 Thanks to all my friends and followers that commented their ideas of BOH Green Tea Latte Breakfast Search on my Instagram post last week. I have received so many creative ideas from all of you, and I was so thrilled to cook them all. I have finally made my BOH Green Tea Latte Breakfast to participate in the Search. 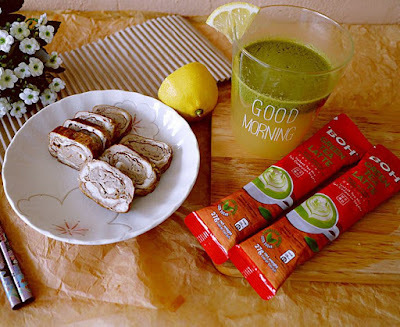 Presenting to you my BOH Green Tea Latte egg roll and BOH Green Tea Latte lemon juice that works best to energize myself in the early morning. And as promised, I am sharing my BOH Green Tea Latte Breakfast recipes on this blog post today. Our favourite comfortable, lightweight and casual shoes' brand, Crocs has officially opened a new Concept Store in Suria KLCC, Congratulations to Crocs! We were honoured to be invited to the new Concept Store for the latest Isabella & Swiftwater collection launch last week. Strategically located at the heart of Kuala Lumpur city, the brand new 947 sq. 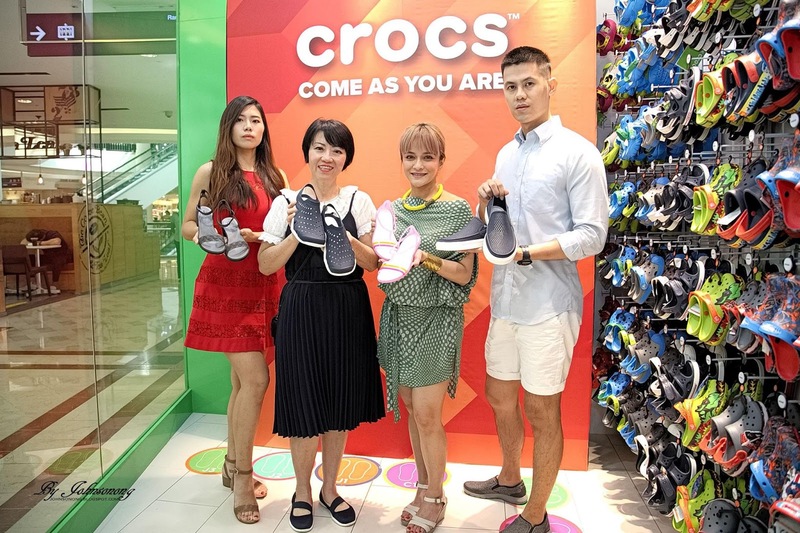 ft. Crocs Suria KLCC store features the latest Crocs Spring/Summer 2017 collection ranging from the iconic clog to newer styles including sandals, loafers, canvas sneakers, wedges, heels, flip flops — all designed in a myriad of vibrant colors and print graphics for the entire family. 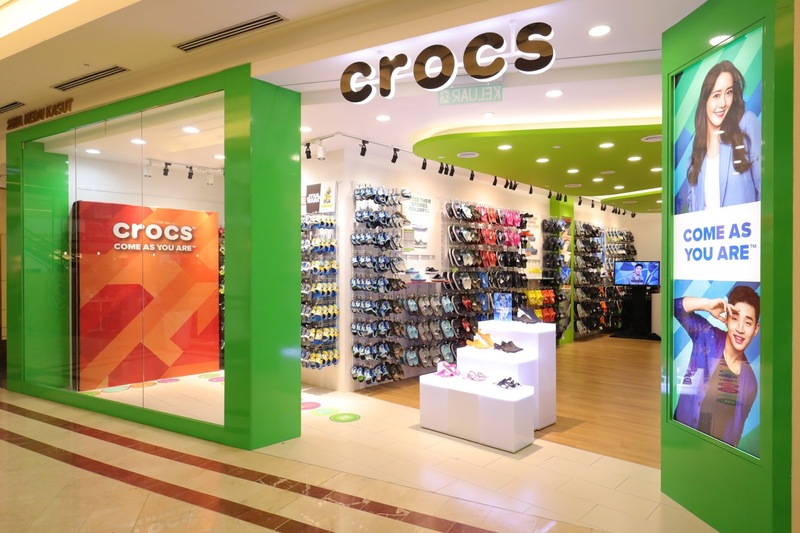 For this coming season, Crocs has unveiled two new stylish collections: Swiftwater and Isabella. Crocs Swiftwater has been designed for his or her inner Weekend Warrior. Sporty yet functional, this water-resistant collection will allow one to move seamlessly from the city to the trail, the park to the lake and the studio to street. Meanwhile, the Crocs Isabella Collection takes on a more feminine, colorful and refined approach. Lightweight fun, stylish and all-day comfort! Crocs’ Summer/Spring 2017 Collection focuses on letting customers express their uniqueness and sense of style. 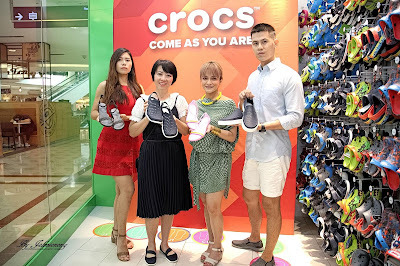 As an invitation to share their one-of-a-kind identity, Crocs recently initiated a global campaign ‘Come As You Are’ which is led by celebrity brand ambassadors Drew Barrymore (Hollywood Actress), John Cena (Professional Wrestler), Yoona Lim (Girls’ Generation) and Henry Lau (Super Junior M). 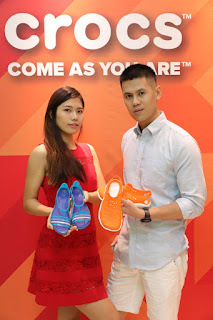 The new Crocs campaign celebrates the uniqueness of each individual and inspires one to be comfortable in their own shoes. Crocs will deploy the campaign throughout 2017, incorporating the hashtag #ComeAsYouAre and featuring its new range of core clogs and sandal styles. Preschoolers will set off on thrilling adventures in a kingdom far away where there lives a… Princess Knight! 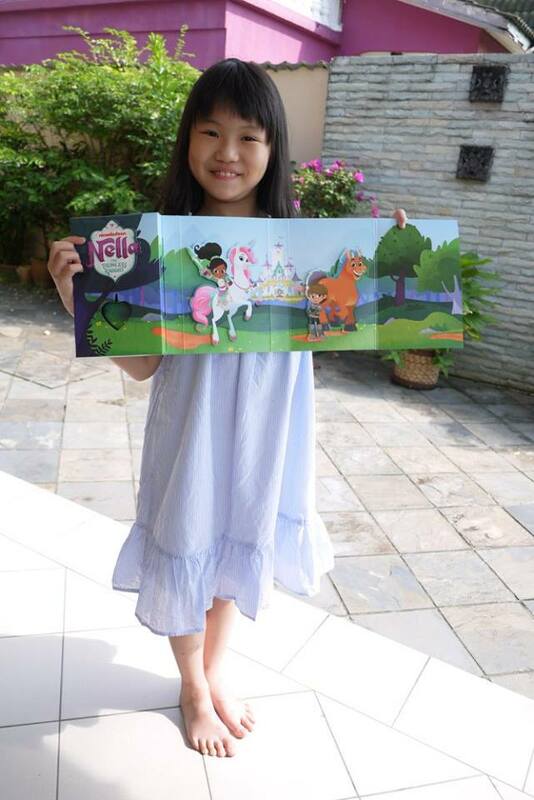 Nickelodeon’s brand-new animated preschool series, Nella the Princess Knight, follows Nella, an unconventional 8-year-old who possesses the royal qualities of a princess, like compassion and grace, while also embodying the courage and determination of a brave knight. Whenever a problem arises, Nella embarks on daring quests to save her kingdom through her unique ability to transform from a princess into Nella the Princess Knight. 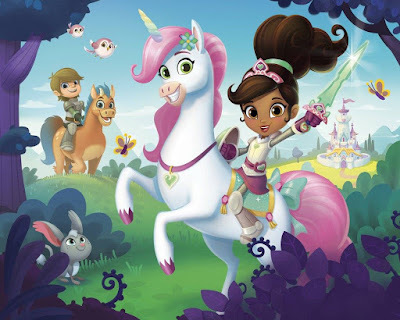 Nella the Princess Knight (40 half-hour episodes) features a social-emotional curriculum promoting self-confidence, inclusiveness and compassion for others. The series will premiere on the Nickelodeon channel on Monday, 29 May at 10am (MY), 9am (WIB) and 11.30am (PH); and on the Nick Jr. channel on Monday, 26 June at 9am (MY/WIB/PH). Viewers can start visiting Nella the Princess Knight page on nickjr.tv to learn more about the show and its characters, and get a first look at the series. 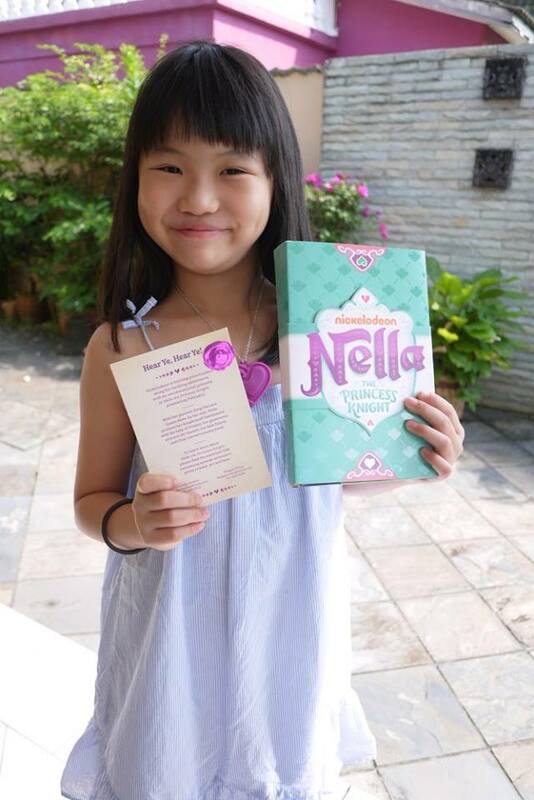 Nella is a confident princess who likes dancing at extravagant balls just as much as she likes meeting fire-breathing dragons. She transcends traditional roles and expectations through her ability to change into Nella the Princess Knight, protecting her kingdom with the help of her friends: Trinket, Nella’s glamorous unicorn and best friend; Sir Garrett, a loyal and adventurous knight; and Clod, Garrett’s trusty steed. In the series premiere, “Sir Clod/Up All Knight,” Clod loses his invitation to the Royal Cafe Breakfast Buffet and must find it by lunchtime or everyone misses out. Under Nella’s leadership, they brave Gotcha Falls, dodge through a field of poppleberries and traverse the bubbly Sudsycano in order to find it. Also in the episode, a luminous phoenix shines brightly across the kingdom causing Blaine and the rest of Castlehaven to lose sleep. After the phoenix is locked up in the knight brigade tower, Nella must use her knightly skills to free the bird and convince everyone to come together as a group to solve their problem. Cubecrate has launched a very unique box this Apr 2017 - The Medical Theme Box. 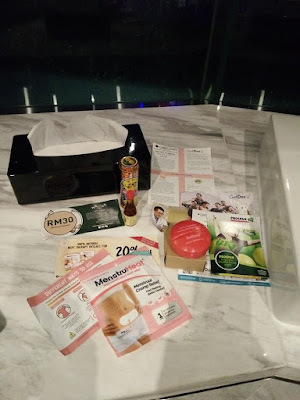 Featured products that is medical related and comes in handy when we needed it. 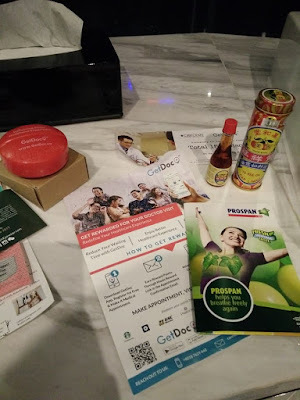 First, some goodie from GetDoc. I have attended Kidxy launch last month where I got to know more about GetDoc. GetDoc wish to deliver a better health-care experience, and provide professional doctors’ house visit 24/7. I have personally tried out the app last week. The first time was a bit troublesome as it couldn’t get a doctor at my residential area. But they have a wonderful support team that called me immediately after the search was failed. The support team has helped me to get a pediatrician to examine my younger daughter at home. 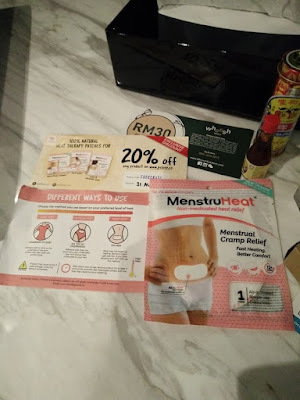 Next, there was MenstruaHeat patch by the pslove company. pslove company has innovated the 100% natural and portable heating patch that heats up almost like magic, providing effective and quick relief to ladies who feel abdomen pain during menstrual time. Then we have Yu Yee Oil that I have been using for years. It is a herbal medicated ointment with sweet peppermint smell that is used traditionally to relief winds and bloated problem in babies and infants. My mum have been using it for her kids and now I have been applying it to my daughters. A must has for every parents I tell you. Obesity statistics ring alarm bells in Malaysia since years ago, even our Prime Minister has urged Malaysians to have a balance nutrition habits to combat obesity. Global nutrition company, Herbalife (NYSE: HLF) has recently held a 1st Southeast Asia Public Health Nutrition (SEA-PHN) Conference for us to understand more on it. 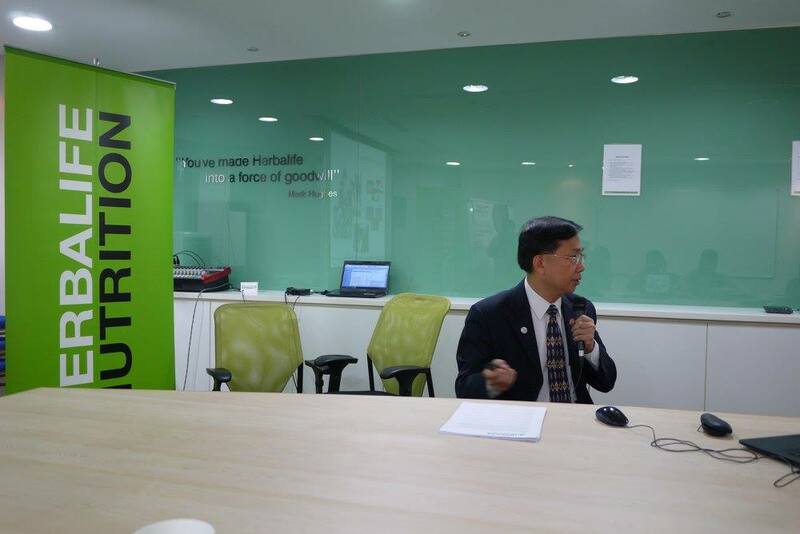 Herbalife Nutrition Advisory Board Member Dr. Chin-Kun Wang has highlighted the role of balance nutrition in supporting the fight against obesity and expressed concern on how often it has been underestimated in the region during the conference. Dr. Wang is an expert in metabolism and nutrition, and the president of the International Society for Nutraceuticals and Functional Food, and also council member of the Federation Association of Asian Nutrition Societies, said, ”with the percentage of overweight and obese people in Southeast Asia having risen from 19.8% in 2010 to 22% in 2014, consumers need to be more aware of the associated health challenges – such as diabetes, cardiovascular diseases and cancer associated with being overweight and obesity. 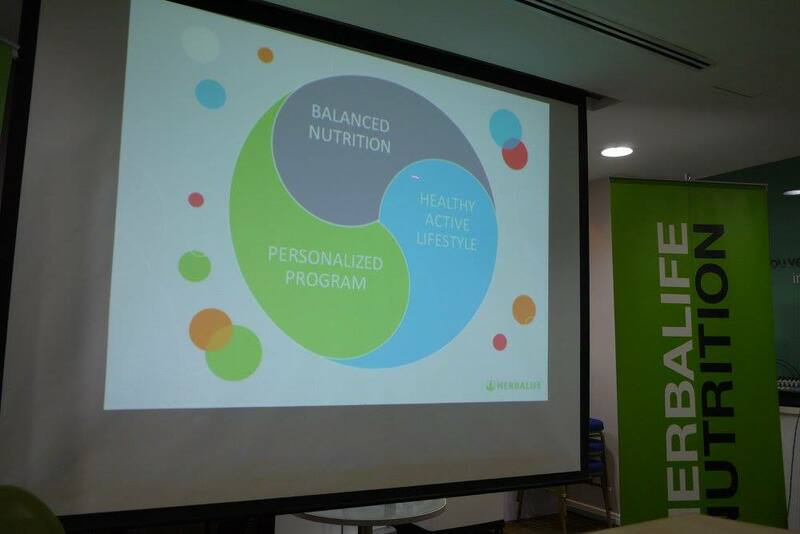 While there are many known ways to fight obesity, adopting balanced nutrition habits is generally considered a safer and more sustainable way to combat obesity for most population groups. Dr. Wang added that It is important to calculate calorie intake and consuming high quality protein are important habits to cultivate in weight management. With the various flavour of Soy Protein from Herbalife, we could have nutrient diets every day without worrying excessive intake. Soy Protein can prevent cardiovascular disease, osteoporosis and reduced the risk for some cancers. 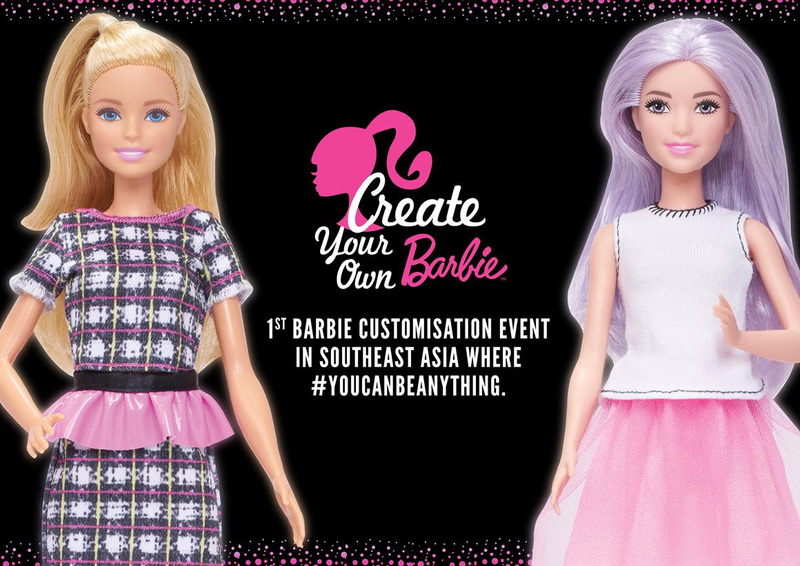 In a continuous push to inspire the limitless potential in every girl, Mattel is introducing the first Barbie customisation experience in Southeast Asia – Barbie: Create Your Own. 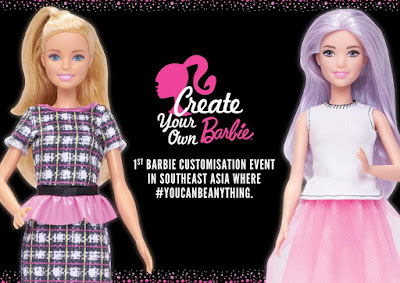 Barbie: Create Your Own allows girls to use the endless possibilities of their imagination to customise a brand new Barbie that they can call their own. “We always strive to remain relevant to the next generation of parents and girls. 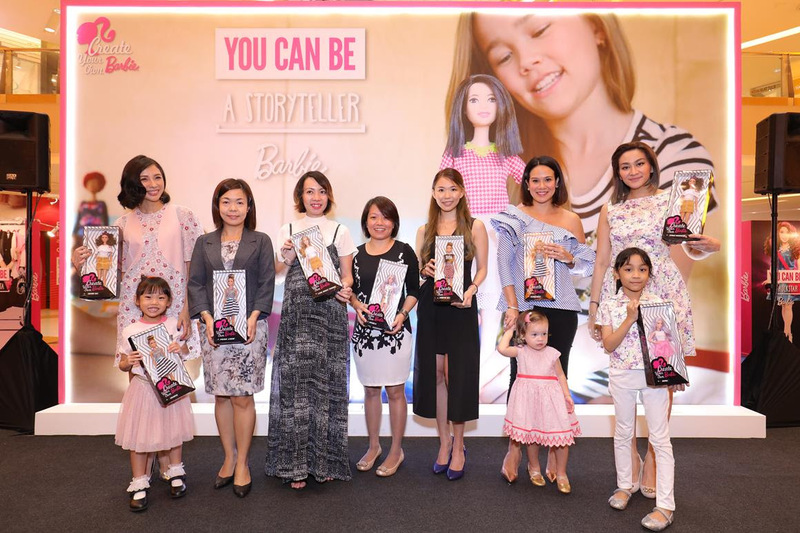 Barbie continues to be aspirational, and a vehicle for self-expression and storytelling,” said Fong Jia Li, Head of Marketing of Mattel Southeast Asia during the event takes off at Sunway Pyramid yesterday. At Barbie: Create Your Own, girls can pick a Barbie doll of their choice and style it with a wide range of fashion pieces such as dresses, tops, skirts, pants and shoes. 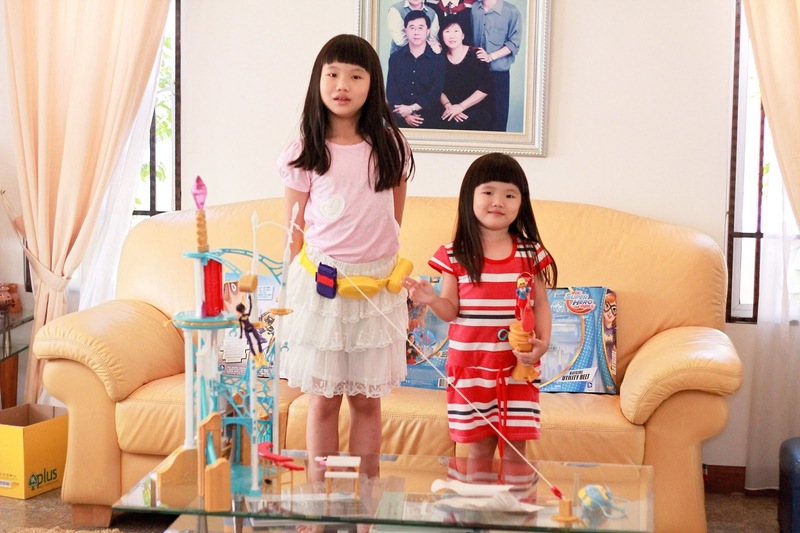 They could even pick playsets and accessories for their customised Barbie doll. 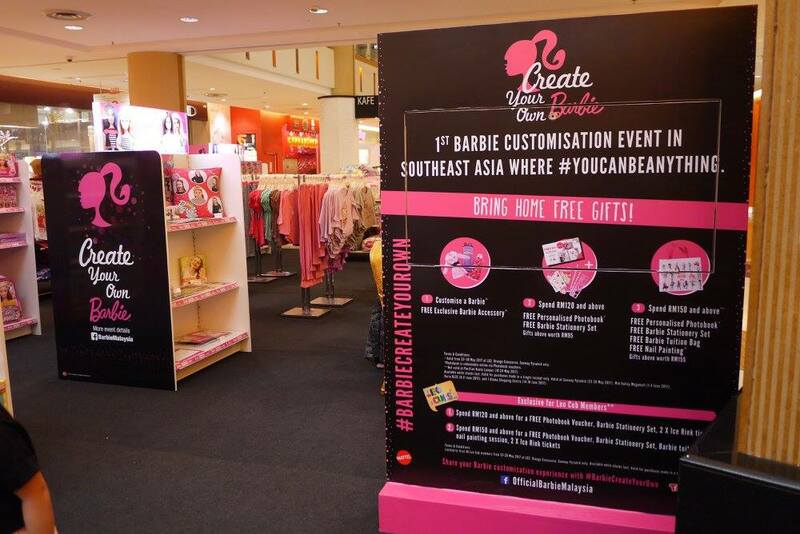 Each customised Barbie doll comes in a special packaging printed with the name of its creator. In support of Barbie’s philosophy of “a woman has choices,” as said by Ruth Handler, the creator of Barbie, Barbie: Create Your Own is basically designed to help girls realise that, through imagining and creating their own Barbie world, they have choices in their world and can be anything they want to. 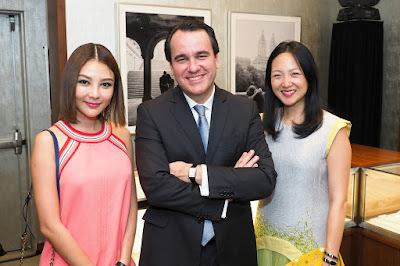 Tiffany & Co. celebrated the launch of its new collection, Tiffany HardWear, with a dazzling party attended by the most stylish people in town recently. Guests includes Chris Tong a.k.a. Tong Bing Yu, Hansen Lee, Juwei Teoh and more. DJ BATE entertained guests with a selection of amazing mixes throughout the evening. Tiffany & Co. HardWear collection, the new jewelry collection embodies the power and spirit of New York City and the energy of its streets. The collection name and designs draw inspiration from the urban soul of the city, where the modern rebel mixes high fashion with street style. Tiffany HardWear is as classic as it is edgy. Hate dark spots and uneven complexion? I do hate them a lot but due to the high level of pollution, UV radiation, or free radicals, urban areas impact the skin with environmental stresses weakening and asphyxiating it, melanin development or we call dark spots are unavoidable. Hence, I always emphasize on prevent our skin from sun especially in our country which is all year long in summer. However, dark spots and uneven complexion is unavoidable hence we need a great product to vanish them. It is a complete anti-dark spots daily skin care with a multi-protection urban shield — anti-UVB/UVA, anti-free radicals, anti-pollution — specifically designed for Asian skin, to provide ultimate protection in urban environments. 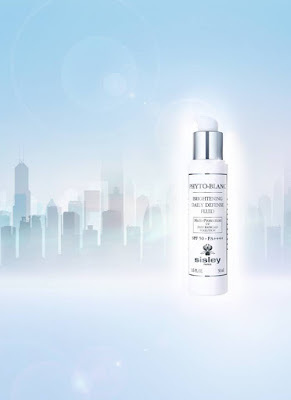 PHYTO-BLANC BRIGHTENING DAILY DEFENSE FLUID SPF 50 - PA++++ has a technological breakthrough: the 2-in-1 daily skin care that both treats and protects. • UV: a cutting-edge high-tolerance mineral sunscreen — Titanium Dioxide — for optimal SPF 50 UV protection all phototypes. • Pollution: Buckwheat seed extract, an anti-pollution active ingredient, protects the integrity of the skin’s barrier function from harsh atmospheric pollutants and fine particles. The combination of Pro-vitamin B5 and Phytosqualane, with hydrating and soothing properties, fights skin dryness caused by air-conditioning and overheated atmospheres. Instantly and lastingly moisturized, skin remains comfortable. 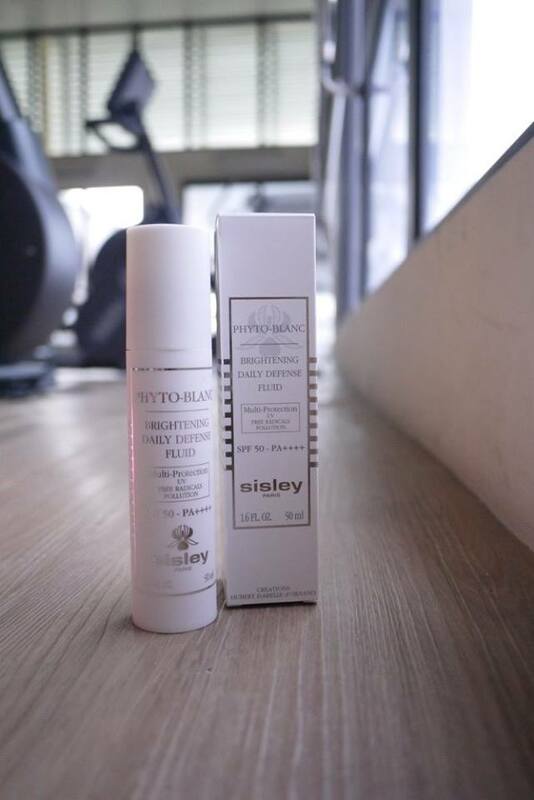 PHYTO-BLANC BRIGHTENING DAILY DEFENSE FLUID SPF 50 - PA++++ has an EXTRA-SENSORIAL FLUID TEXTURE WITH NO COMPROMISES Sisley Research has achieved the technological prowess of combining very high protection thanks to 100% mineral sunscreens with an exceptional sensory experience. Everyone that knows me know I love perfume. 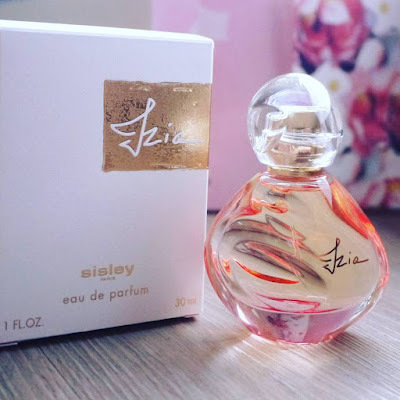 Despite having hundreds bottle of perfume, I have found my new loved perfume - The Izia Eau De Parfum by Sisley Paris recently. Izia is a fragrance created for all the facets of woman. Like an unexpected gift, Izia is enchanting, unforgettable and timeless. It is a distinctive bouquet with an assertive and sensual essence. 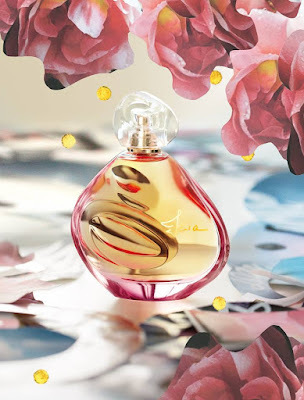 The Fragrance story: A modern and feminine composition with a unique and radiant floral heart, Izia is a fragrance built around a rose with a unique scent. This rose only blooms for a short time once a year. Imbued with radiant and sophisticated top notes, Izia seduces with its airy, floral heart and the warmth and woody base softened with musks. Izia, pronounced as Ijia, is a Polish diminutive for Isabelle. The Izia fragrance was imagined while strolling in the garden of a house in the heart of the French Loire Valley. Izia tells the story of five women united by one irreducible fragrance. Along with Isabelle d’Ornano, Amandine Clearc-Marie, Christine d’Ornano, Quentin Jones and Sonia collectively created Izia as one would sketch a work of art. A Masterpiece in itself, it evolved thanks to luck, various talents as shared affinities, with the finished piece reflecting the spirit of our times. - Top: white bergamot from Calabria, pink pepper, aldehydes. - Middle: rose d'orano accord, transparent floral accord, vibrant green angelica. - Base: woody warm cedar, amber accord, powdery musks. ‘Look mum, the DC Super Hero girls are coming to save us! They will send the villains to jail!’; this is my girls’ favourite slogan recently. 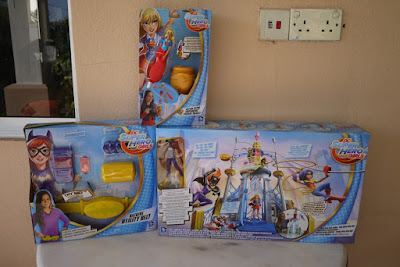 I was glad to be chosen as the first few bloggers to try out DC Super Hero Girls toys in Malaysia. 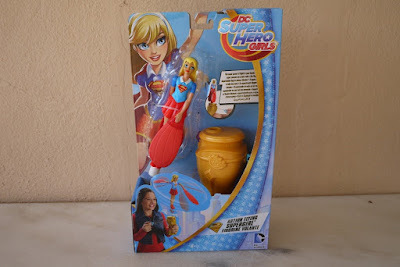 My girls are extremely excited because they can role play into their favourite super hero girls with the DC Super Hero Girls toys. DC Super Hero Girls toys have classic characters like Batgirl, Supergirl, Wonder Woman, as well as villains like Bumblebee, Harley Quinn and Poison Ivy. 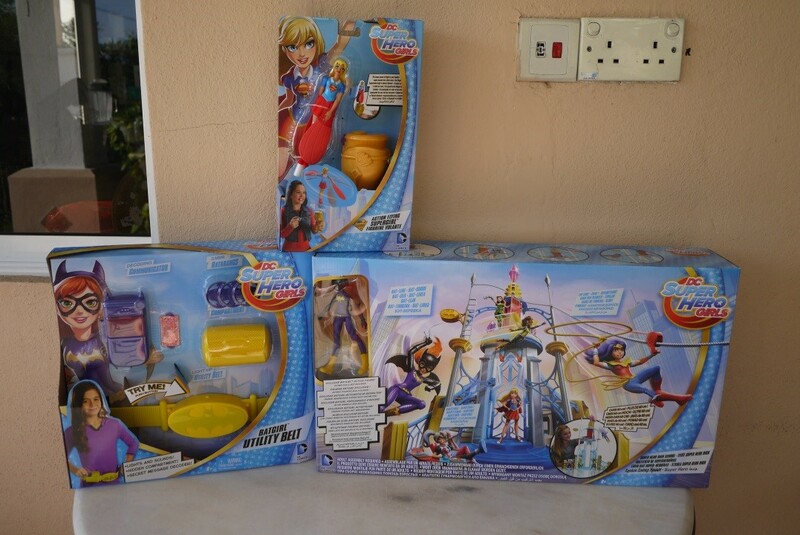 Thank you DC Comics (a subsidiary of Time Warner) and Mattel for launching these revolutionary toys for the girls! DCG Mattel toys and LEGO toys are already on sale at selected Toys"R"Us and department stores; DCG bags, stationery, apparel and footwear will be on sale from end May. This is a Super girl spin toy that is made with sturdy plastic. Pull the string, it will send Super girl up, up and away! Procter and Gamble Malaysia (P&G) together with well-loved Malaysian actress and television host, Izreen Azminda and Food Aid Foundation have teamed up to launch ‘Daripada Ibu Kepada Ibu’, a nationwide campaign that encourages Malaysians to help ease the burden of single mothers during this Ramadhan season by making donations of non-perishable goods. ‘Daripada Ibu Kepada Ibu’ will take place from 15th of May to 15th of June at 50 participating outlets of all major retail stores (Giant, Tesco, MYDIN and AEON) throughout the country. 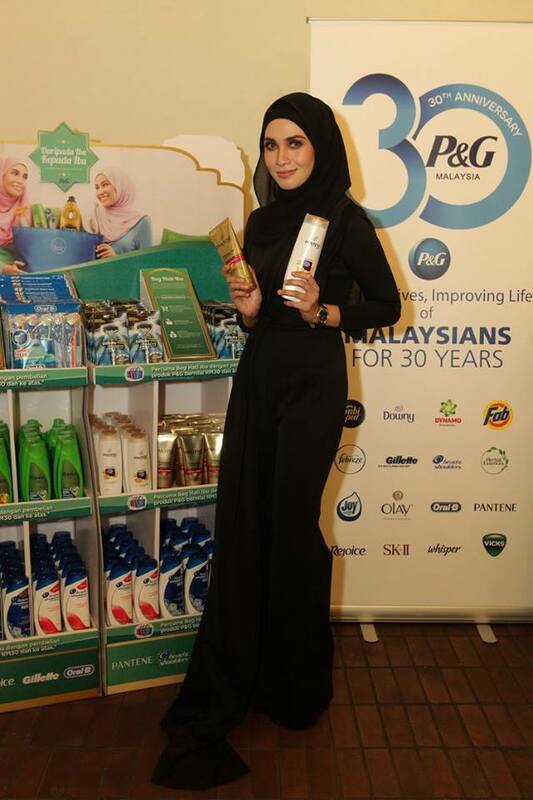 Customers who purchase RM30 or more worth of P&G products will be entitled to receive a 'Beg Hati'. They are then encouraged to fill that bag or any other bag with non-perishable items such as canned or dried food, cooking oil or detergent and drop them off at collection boxes placed at the selected participating outlets. Food Aid Foundation will collect the items at the end of the campaign and distribute them to single mothers across Malaysia. 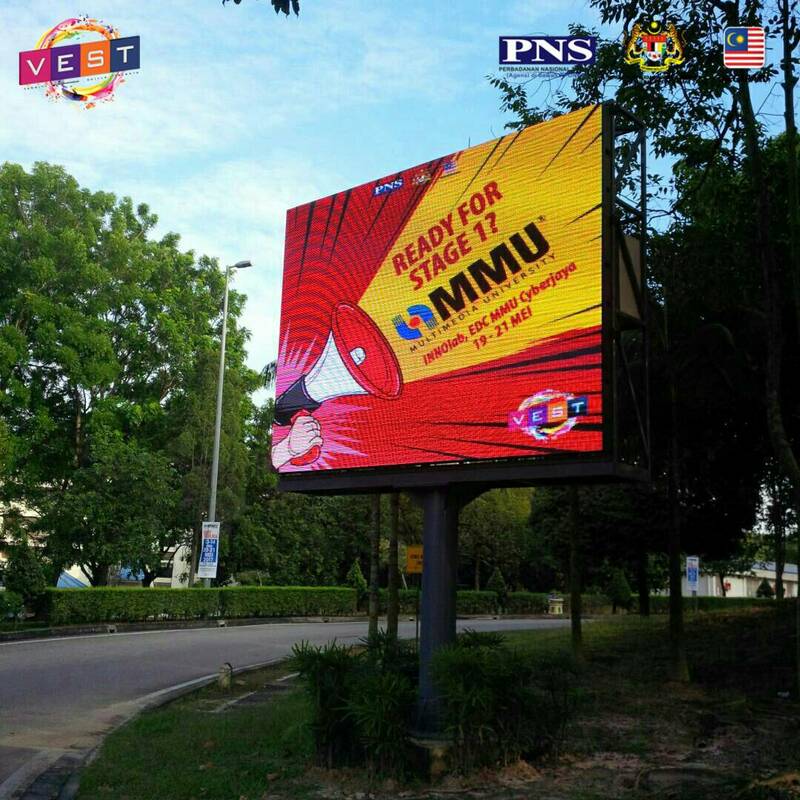 “To celebrate P&G’s 30th Anniversary in Malaysia, we have decided to improve the lives of different communities in need. At P&G, we believe that there are always opportunities in front of us to make a difference and be a positive force for good every day. We have been supporting mothers and their households for many years and we believe their role in the family takes great strength and is irreplaceable. We hope that through this campaign and the help of many generous Malaysians, we are able to relieve the burden of single mothers this festive period” said Ong Yuh Hwang, Managing Director of P&G Malaysia, Singapore & Brunei during the launch of ‘Daripada Ibu Kepada Ibu’. I love working with teenagers, because they are creative and always come with a lot of hidden talents. What's more, it is a best chance for all college students now to join the Varsity Entrepreneurship Skills and Talents (VEST) program to win prizes of RM 50,000 cash! 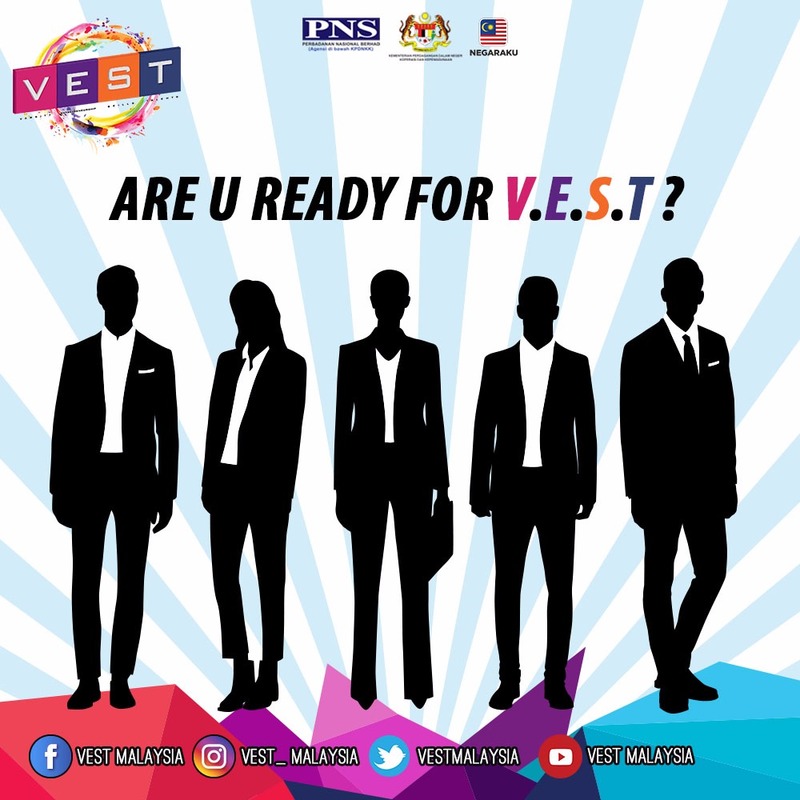 Attention to all college students, you are welcome to join the Varsity Entrepreneurship Skills and Talents (VEST) program which is a competition within colleges that involved 1,000 undergraduates from 20 higher educational institutes around Malaysia. It is estimated that more than 200 business ideas will be gathered from this program. 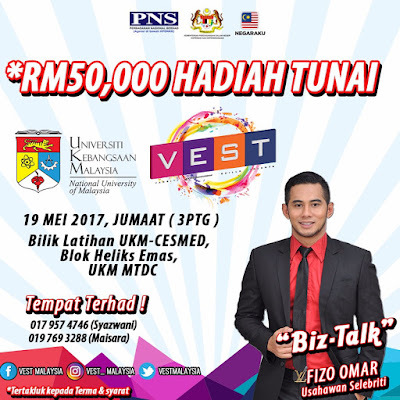 In the 6 months competition, contestants have to come out with various techniques including sales, marketing, branding, effective communication, franchise opportunity and money management in order for the undergraduates to get ready to start their own business as an entrepreneur. With the aim of promote the university students to start up their own business, giving the entrepreneurship value to students, offering an opportunity to the students to expand their business idea in systematic and dynamic way, to promote the information of entrepreneur agency which will provide loan, training, marketing, infrastructure skills and also to create the working opportunity to different market sectors. Like many people, I am into healthy living hence I work out regularly. I have been going to the gym for years and I found that the results are better when I work out with the right body care products. For example, a good cellulite cream could eliminate the cellulite and stretch marks more effectively, leaving my skin ultra smooth and firm. So, I have been trying out different body products. This year, Clarins has launched the Body Fit that speed up our slimming performance. 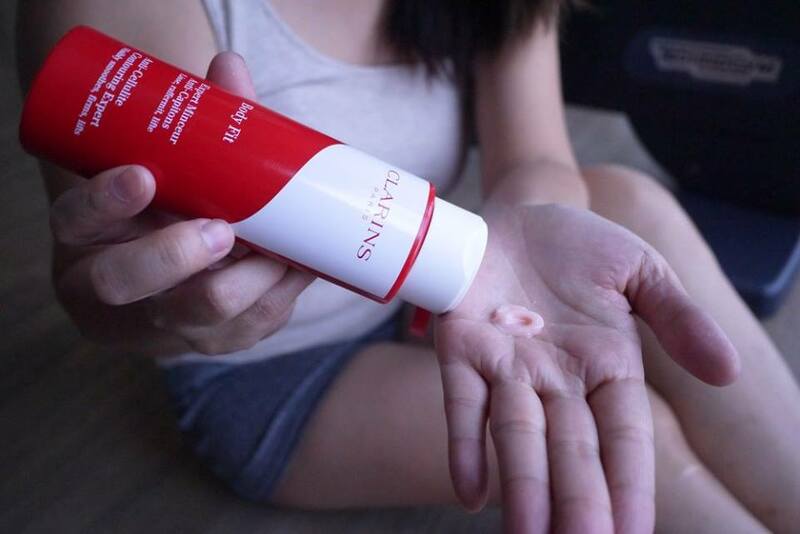 As the body expert with more than 22 years of on-going scientific research in body slimming, Clarins has always provided the most innovative slimming action for women. Used to called Clarins Body Lift Cellulite Control, Clarins Body Fit is the ideal body slimming “coach” capitalizes on the strengths of its predecessors and goes even further in terms of body slimming results thanks to an unprecedented discovery made by Clarins Research: three adipocytes responsible fatty tissue expansion and skin sponginess. 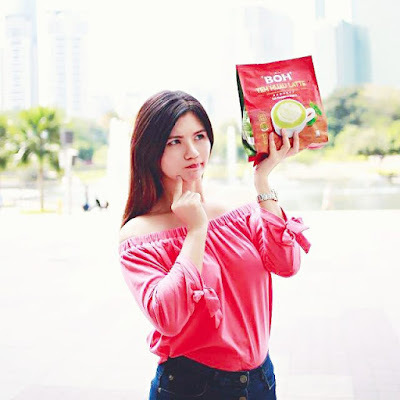 A new formula was developed, it includes an amazing plant extract - Quince Leaf Extract, which is capable of “coaching” adipocytes into regaining a normal level of activity. Thanks to this unique product that delivers reinforced slimming action for a refined, better shaped silhouette. 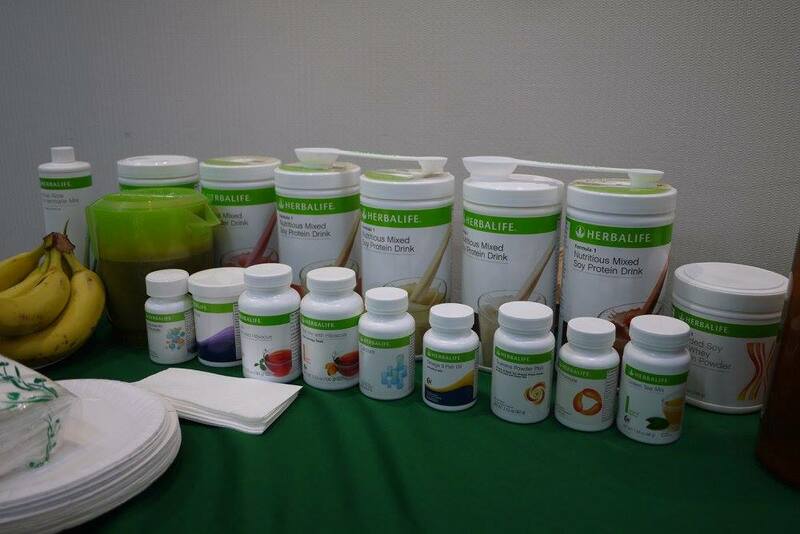 Body Fit minimizes the appearance of existing cellulite and helps prevent the appearance of new areas. Beyond body slimming expertise, Body Fit helps reshape the silhouette through its ‘lift’ action as well as firms, smoothes and enhances more beautiful-looking skin, results you can see! Whether you are a first time mum or not, there are so many things to prepare and buy for your baby. It could cost a bundle especially when you are expected twins or more babies at once. One of the more expensive baby / infant item would be Pram & Baby Strollers. As for me, I have bought 3 strollers over the years for my two princesses. However, as they grow older, the strollers have become redundant and wasting the storage. Just when I was headache on how to get rid of the Pram & Baby Strollers, my friend from my mummy community introduced me Carousell. Carousell is an online platform founded back in 2012. Carousell let one to buy and sell product/ items easily. It is a platform that one can sell our unused or preloved product via Carousell for FREE. What we need to do is to snap picture and sell them online, and for buyers just surf them via your phone and buy from there, isn't it simple and easy? 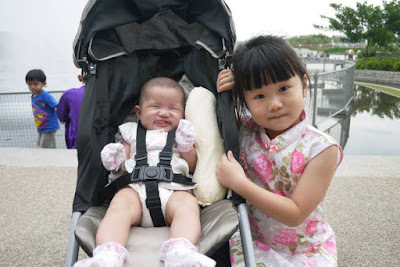 When I was browsing through Carousell, I saw many affordable Pram & Baby Strollers there. For example, a Maclaren Globetrotter Stroller Pram that easily cost RM 1500 and above for a brand new product, is only selling at RM 130 at Carousell! How fantastic deal is this, I almost can't believe this hahaha. Now, we can save hundreds and thousands of ringgit to buy Pram & BabyStrollers at Carousell. Technology makes the modern world go round and it will play an even bigger role in the future – a future that the current generation must be well-equipped to face. 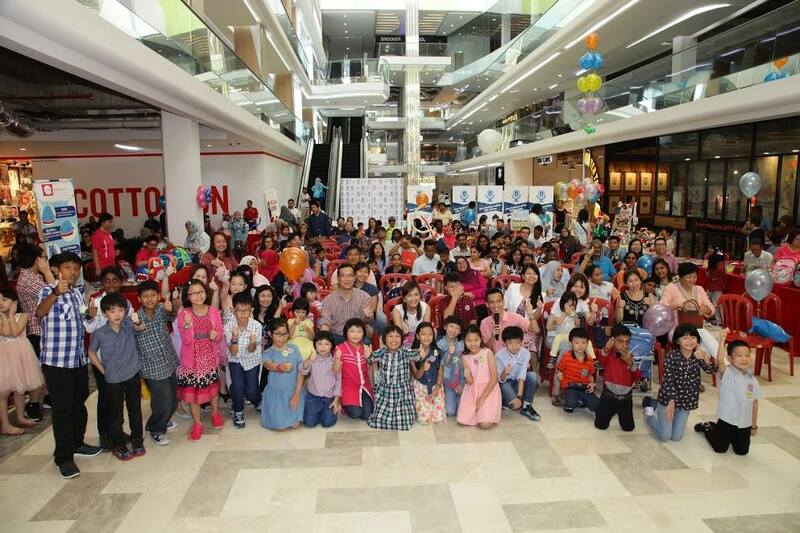 To inspire greater interest in technology and its varied applications, KidZania Kuala Lumpur announces KidZ & Tech 2.0: The Future Rebooted with partners VR Lab Bhd, U Mobile Sdn Bhd, Gleneagles Kuala Lumpur and Canon Marketing (Malaysia) Sdn Bhd. Virtual Reality with VR Lab Bhd: Using specially-designed goggles, children get to completely immerse themselves in a computer-generated, 3-dimensional 360-degree environment; with the help of an advanced control system, they get to touch and interact with items in this environment as though they are real. 360-degree Photo-Taking with U Mobile Sdn Bhd: Get creative with a smartphone – just remain in a single standing position and turn a full 360-degrees circle to take a great photo, which will be shared on the KidZania Kuala Lumpur Facebook page! Choose from Street View, Surround Shot or use the Photo Sphere mode. Augmented Reality Colouring: Bridge the gap between static pages and animated characters – children can watch their colouring sheet come alive beyond the page with a smartphone/tablet app. 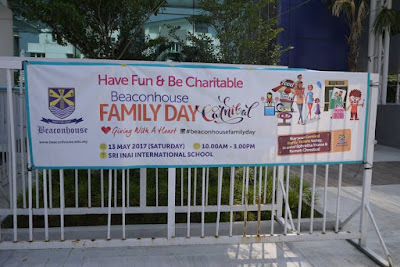 My younger daughter and I had a fun day at Beaconhouse Family Day 2017 at Beaconhouse Sri Inai International School on last Saturday, 13 May 2017. 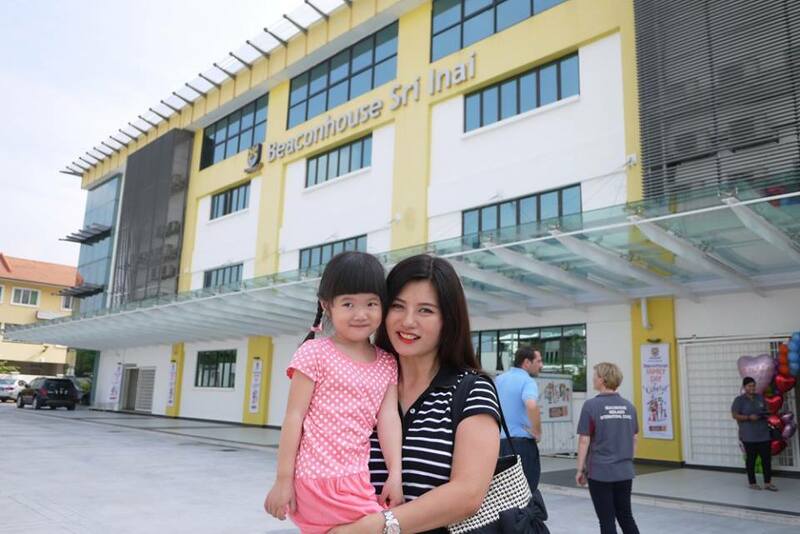 It was our first time visiting Beaconhouse Sri Inai International School and we were attracted by the school environment and its friendly staffs. If you don't know yet, the Beaconhouse Group is one of the world’s largest private educators with close to 300,000 students in different parts of the world including Thailand, Philippines, Oman and the United Arab Emirates. 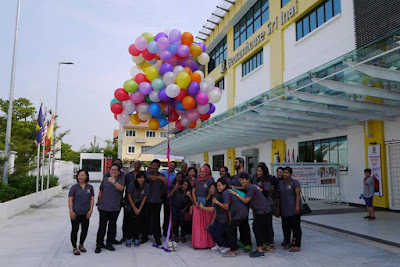 In Malaysia, it provides education from pre-school right through to post-graduate level and currently owns and operates 12 schools from Pre-schools, private National Schools and International Schools within the Klang Valley offering the IGSCE programmes. The group’s core beliefs include providing quality education and lifelong learning to ensure students become well-rounded global citizens. 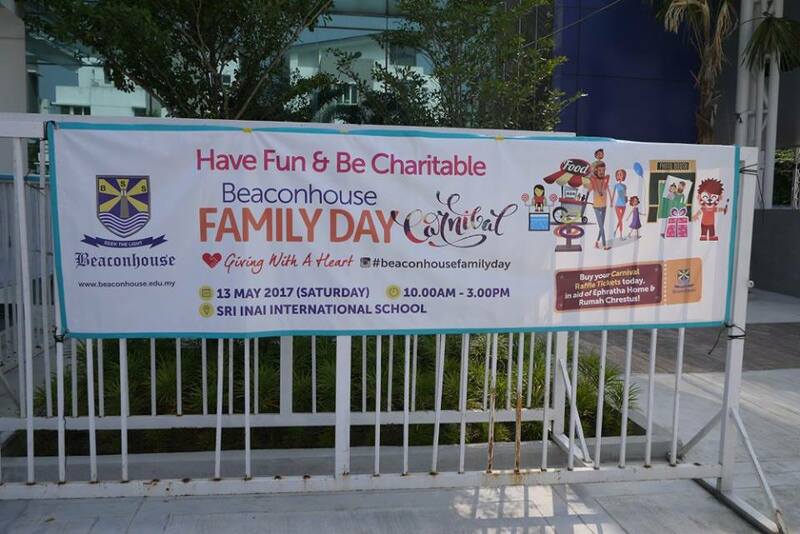 Beaconhouse Family Day is an one-day event in collaboration between Beaconhouse pre-schools and Beaconhouse Sri Inai International School. The participating schools include Beaconhouse Pre-schools x 8 branches and Beaconhouse Sri Inai International School. With total participating students of 1800 from all the 9 schools, it is an not to be missed event for fun, and meaningful outings with family and friends.